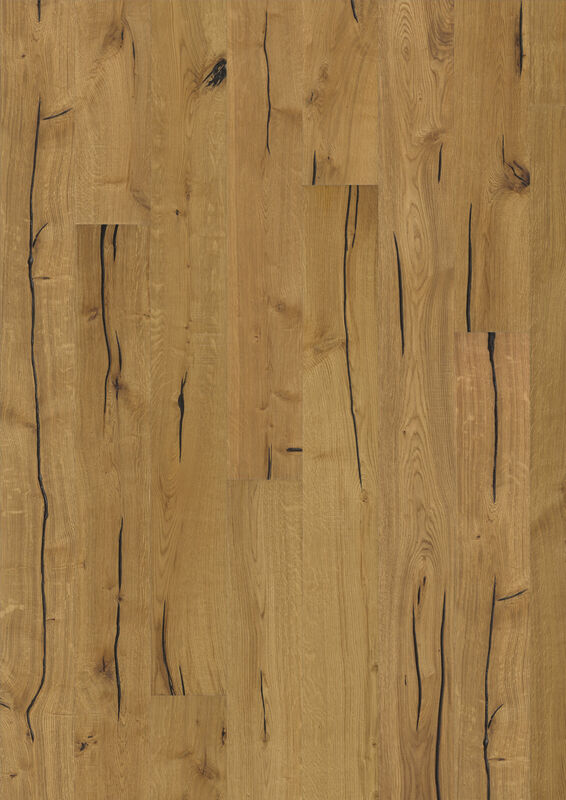 Kahrs Supreme Smaland Finnveden is a homely floor with an untamed, rustic look. Its naturally warm colours, with amber and honey, are set alight by the knots cracks and fillings. The boards are each finished off with bevelled edges for added definition, and are hand brushed for extra texture. 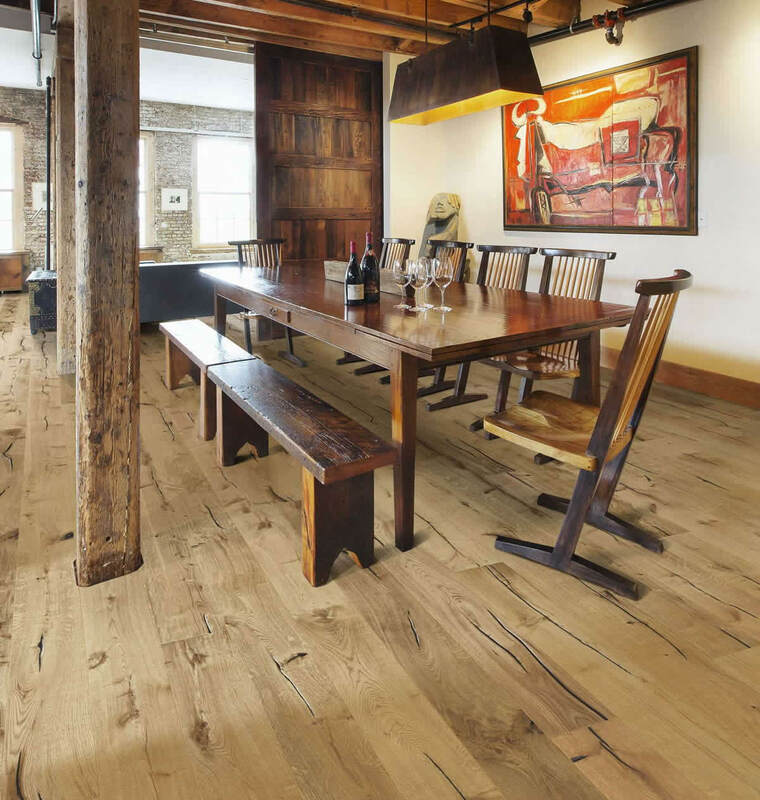 They are also expertly finished with a natural oil to accentuate the antique grain in the boards. We recommend to apply 1 coat of oil after installation.